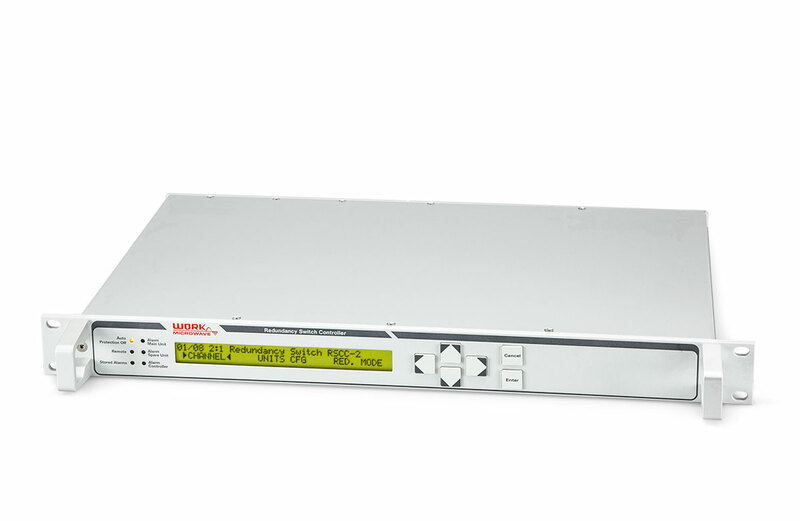 WORK Microwave’s Redundancy Switch Systems are designed for maximum reliability in satellite broadcast and satellite communications systems. Featuring a compact, modular design, the redundancy systems support a wide range of applications, offering from 1:1 up to 8:1 redundancy for indoor and outdoor usage. All redundancy systems come with two power supplies and two AC input connectors guaranteeing the highest level of reliability. 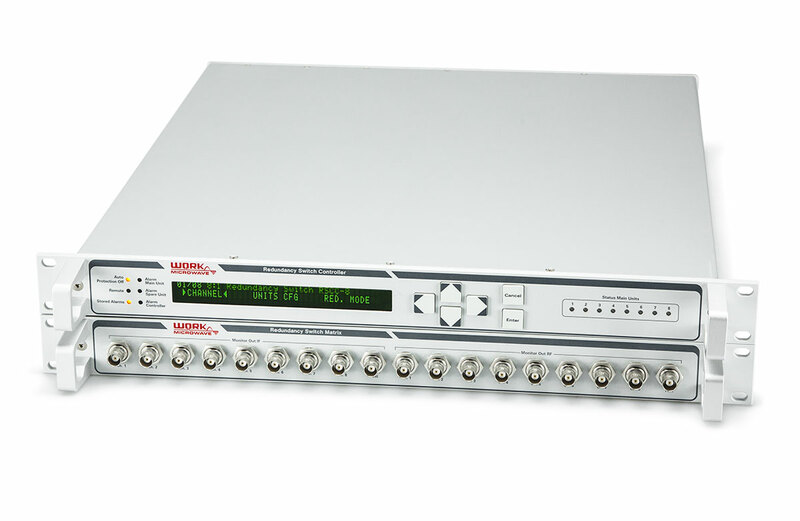 Modular redundancy system up to 8:1 for frequency converters. 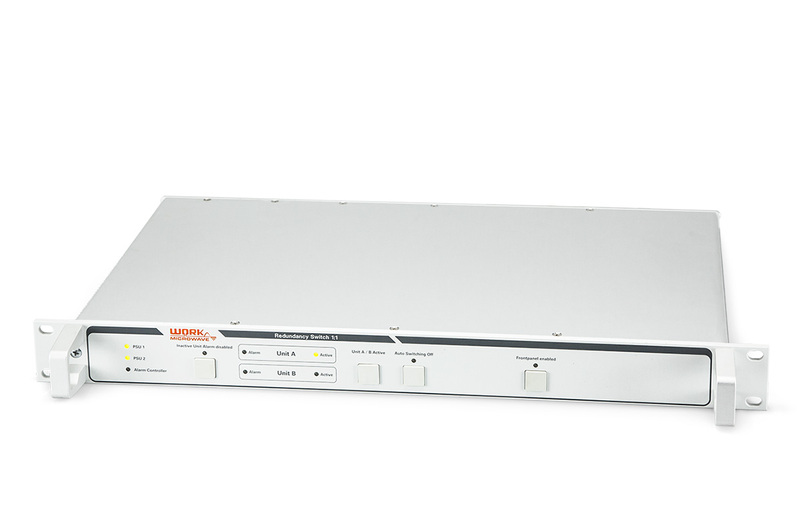 8:1 compact redundancy system specially designed for L-band frequency converters. 2:1 redundancy system. Optional uplink power control available. 1:1 indoor and outdoor redundancy system for frequency converters, modulators, demodulators and modems.